We have compiled a list of activities that you won’t have to touch your wallet or credit card for at all. 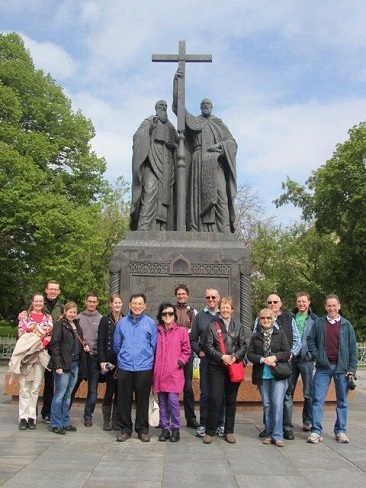 This walking tour is the best way to explore the historical part of the city. It lasts for two and a half hours and visits the Kremlin, Red Square, St. Basil’s Cathedral, Lenin’s Mausoleum and much more. And the organizers promise that this is no boring history lesson! 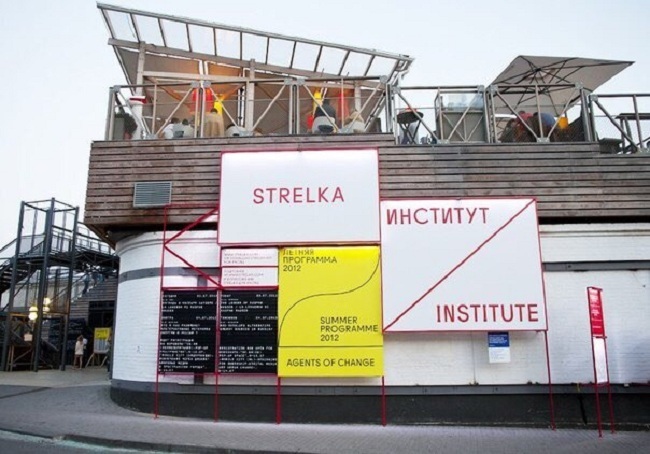 Founded in 2009, the Strelka Institute promotes critical thinking and creative research as the main principles of their educational program. Each year the Institute launches a 9-month postgraduate program in English that focuses on the urban environment. Applicants should have a higher education diploma (preferably in architecture, urbanism and design) and a minimum of three years work and social activism experience. 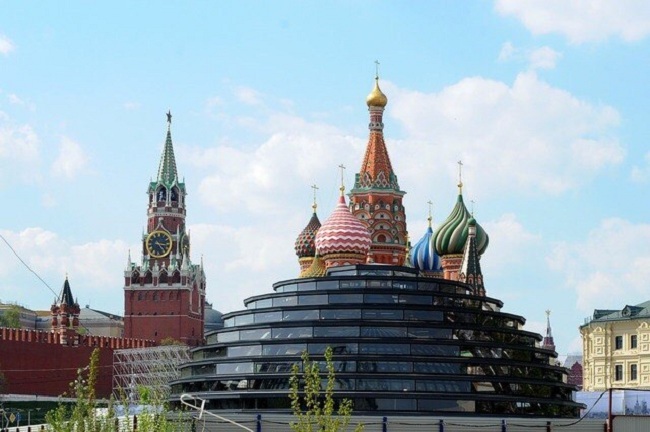 A futuristic pavilion has opened just beside the Kremlin, on the site of what was a large and ugly ‘hotel Russia.’ In order to build the hotel the soviet government destroyed the historic district of Zaryadye. The decision has now been made to reconstruct this area. Staff provide visitors with tablets which use multimedia presentations to acquaint them with the district’s history. The friendly personnel are happy to answer any questions you may have. The ‘Inspiration’ cultural center presents an exhibition entitled: ‘Photo Fantasies: Lomography.’ Lomography is a photo genre that aims at fixing life as it is, in all its diversity, finding beauty in a large number of shots. 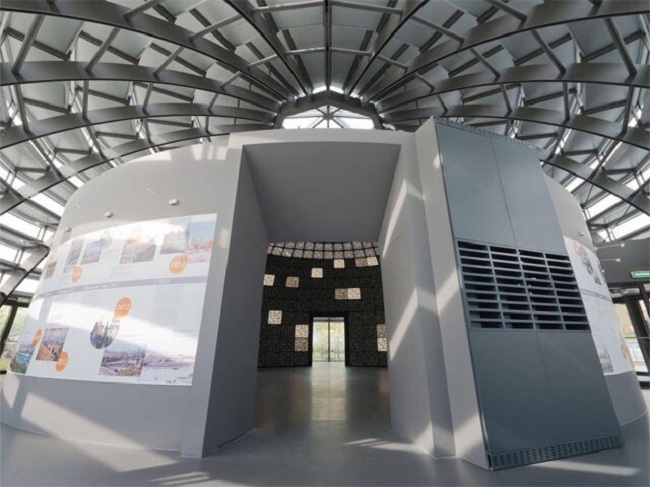 Lomographic shots are combined into lomo-walls at the exhibitions, giving artistic significance not only to each separate shot, but also in their totality. 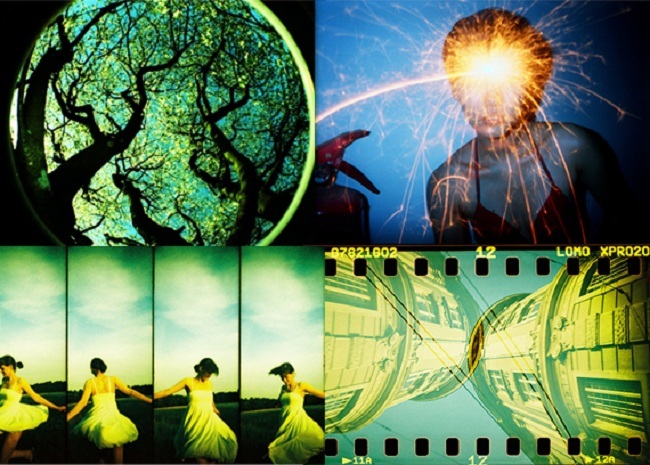 The Austrian slogan ‘LoMo’ (love and motion), has become a slogan of the Lomography Community. Lomo photographers are experimental, constantly attentive to surrounding reality, curious and brave. The exhibition is free and runs until the end of May from 10am to 7pm. The address is: 7,Litovskiy boulevard, subway station Yasenevo (south orange line), around 10 minutes walk. A ‘weighing’ bench has been set up in Sokolniki Park, situated at the subway station of the same name on the red line. Just sitting on it will show how much you have gained or lost. 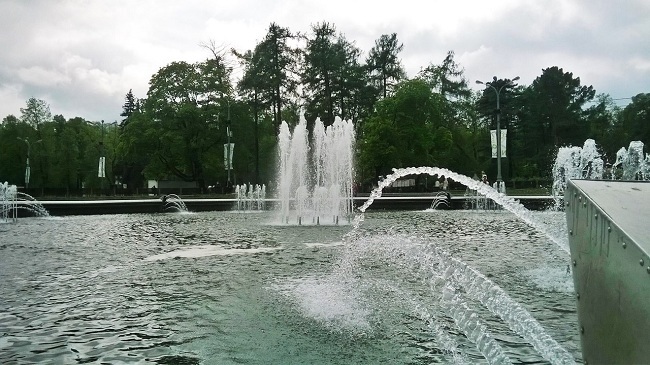 A free bicycle-washing service has opened in the park at Festival Square, between 9:30am and 9:30pm daily. You can also pump up your bicycle’s tires absolutely free at the hiring points. Please check: www.facebook.com/Sokolniki for more info. On the third Sunday of every month entrance is free to many of Moscow’s museums, including art, literary and historical museums.You can visit Art museums (Moscow Manège, Naive art museum, Multimedia Art museum, Shilov Art Gallery, Museon and others), Literary museums (Pushkin’s memorial flat, exhibition halls of the State Pushkin’s museum, Turgenev’s museum, Gogol’s house-museum and library), historical museum (Moscow archeology museum, Museum and panorama The Battle of Borodino) for free. The Manhattan Transfer to Perform on Red Square!